Many pizza places turn out terrific pizza, but few, if any in the New England region, rival the greatness of Regina Pizzeria in the North End Italian neighborhood of Boston, Mass. In business since 1926, the continuously bustling Pizzeria Regina has earned local legendary status for its beyond-incredible brick oven, Italian-style pizza and its working-class, no-frills North End location. Quick service, a jukebox, bar, booths and communal tables in the lively but plain-looking dining room and photographs on the wall capturing the history of Regina's help create the magic of this classic pizza joint. What truly makes Regina Pizzeria worthy of its landmark presence, however, is the thin, crispy pizza with an amazing blend of cheese and the freshest, most delicious homemade tomato sauce (with an accent on aged romano) that we've ever sampled in New England. Toppings are ample and superior, especially the pepperoni. We highly recommend the Pollo Regina with tomato sauce, ricotta, parmesan, romano, mozzarella cheese, chicken breast and roasted vegetables. And you can never go wrong with the pepperoni. Yum! The wait staff generally treats customers like old friends and the value is tremendous. Two of us were able to share a delicious cheese pizza for around $8.00. Be prepared for a wait, however. We have heard about waits of around an hour, but, then again, we were able to get in right away on a recent weekday at 11:30 a.m. It's amazing to consider Regina Pizzeria's durability. 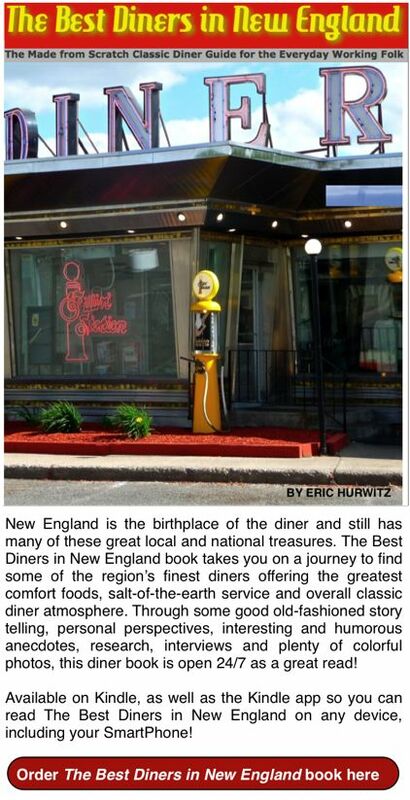 If your parents, grandparents or great grandparents grew up in the Boston area, they might have eaten here. 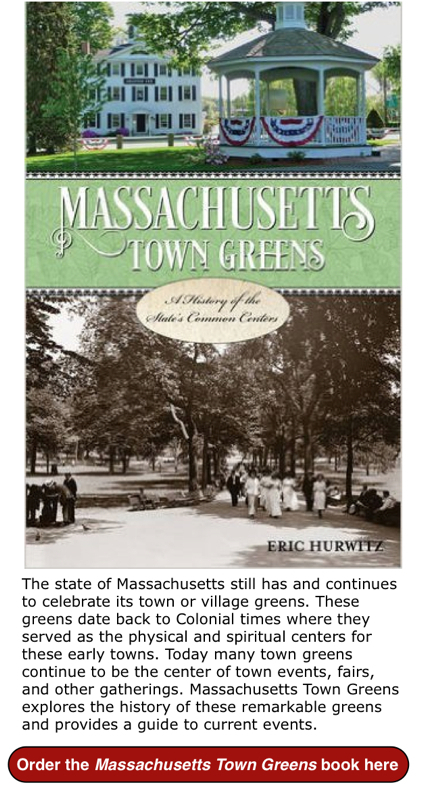 Who knows, New England native and former United States President Calvin Coolidge could have very well enjoyed a slice here. From surviving the Great Depression to the current recession, Pizzeria Regina's business practices are as simple and effective as its pizzas: turn out a great product, treat your customers well, and offer good value. 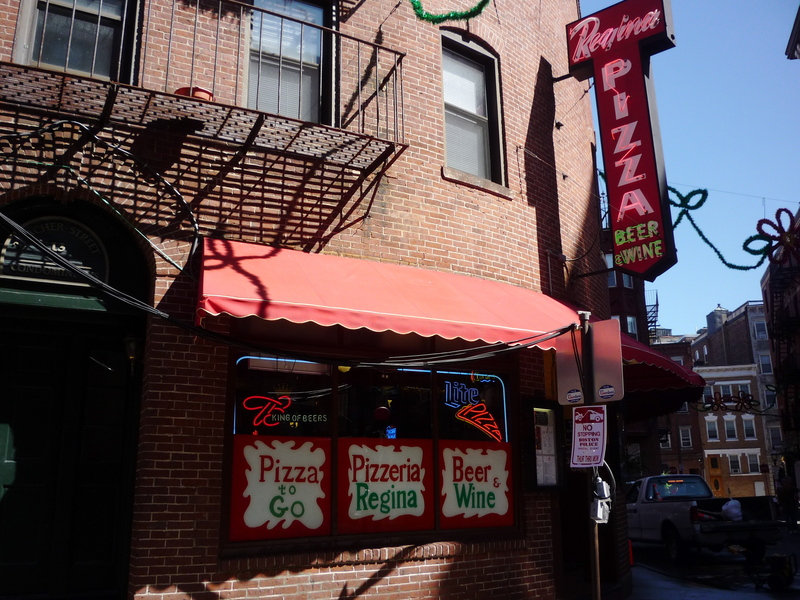 Regina Pizzeria has also branched out with several other locations, but we like the North End destination best. 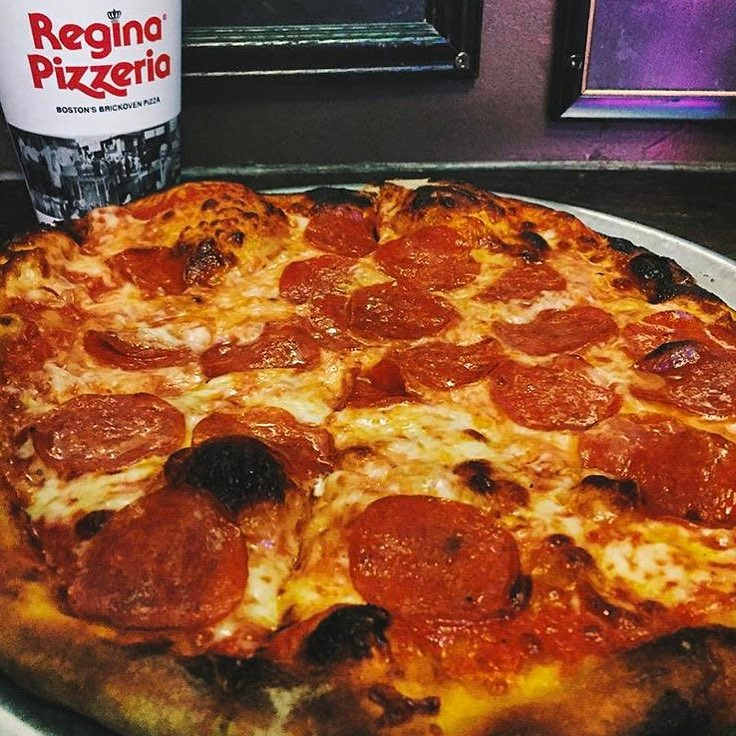 To any local or tourist that hasn't been to Regina Pizzeria in the North End, we strongly recommend dining there. Deeply emdbeded into Boston's diverse cultural history, Regina Pizzeria, more importantly, continues to offer the best pizza around, in our opinion.